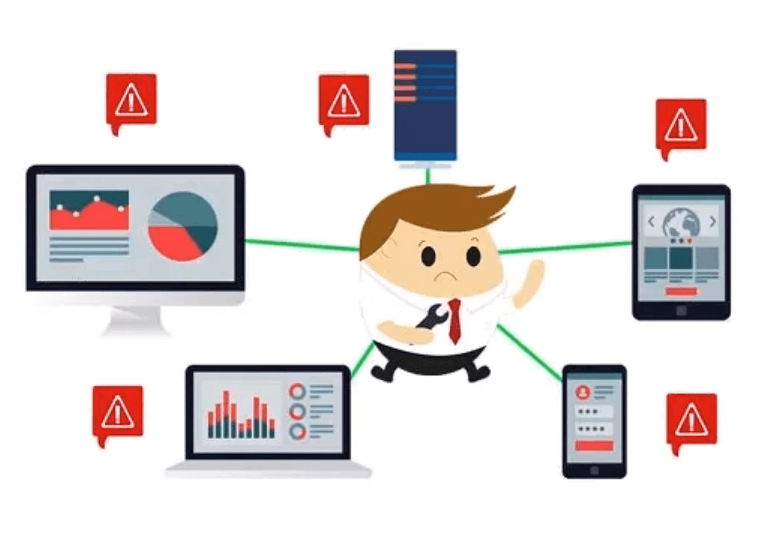 OpsView easily provides you with the ability to monitor numerous devices and look at the health and performance of your IT infrastructure. From OpsView, you can view your entire network and see bottlenecks and problems that could produce costly downtime. OnPage’s cloud-based platform provides secure, reliable, round-trip IT Alerting for critical notifications that should never be trusted to email or SMS. By integrating with Opsview, OnPage users can enable preferred alerting based upon the critical nature of tickets or events. At an average of $74,000 an hour for the cost of downtime, outages can be very costly to any business. The key to fixing these types of IT obstacles is being well-informed via easy-to-use monitoring/management tools, which is why Opsview and OnPage have partnered to provide the industry’s most advanced combination of IT Monitoring and Priority IT Alerting. Have questions? Talk with our friendly sales team at (781) 916-0040.